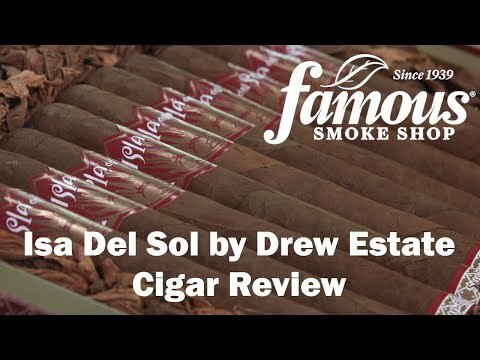 Isla Del Sol by Drew Estate cigars are imbued with a sweet coffee flavor unlike anything you've ever tasted in a flavored premium handmade cigar. 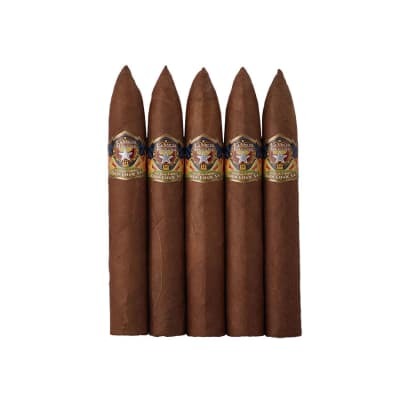 Wrapped in a dark, sun-kissed Sumatra wrapper, each Isla Del Sol Gordito cigar has a triple Nicaraguan leaf mix, or tripa mezclado blend, infused with a Cuban-style mojo of exotic Sumatra Mandheling bean coffee, and garnished with a sweetened cap. 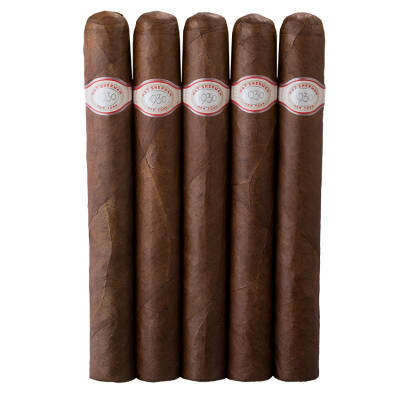 The smoke is deliciously flavorful and smooth with an aroma that will entice even the non-cigar smokers in the room. 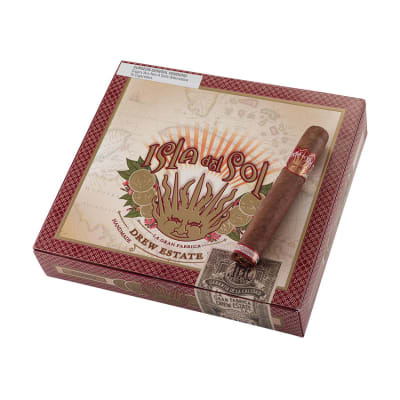 Isla Del Sol by Drew Estate cigars are imbued with a sweet coffee flavor unlike anything you've ever tasted in a flavored premium handmade cigar. 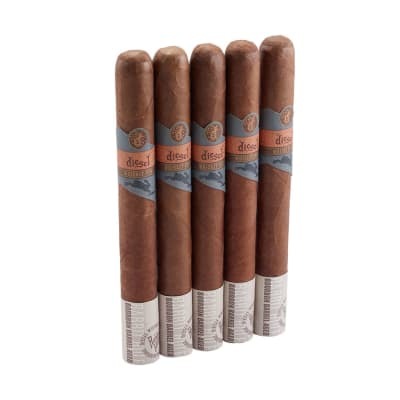 Wrapped in a dark, sun-kissed Sumatra wrapper, each Isla Del Sol Gordito 5PK cigar has a triple Nicaraguan leaf mix, or tripa mezclado blend, infused with a Cuban-style mojo of exotic Sumatra Mandheling bean coffee, and garnished with a sweetened cap. 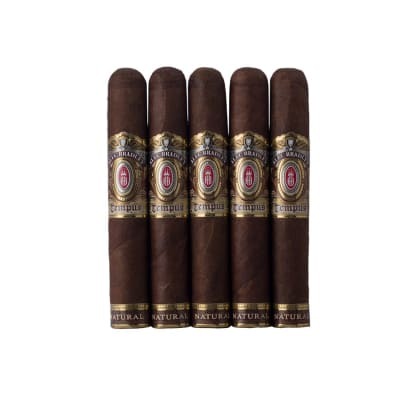 The smoke is deliciously flavorful and smooth with an aroma that will entice even the non-cigar smokers in the room.